We are now giving our customers a little bit back with a Loyalty Card. 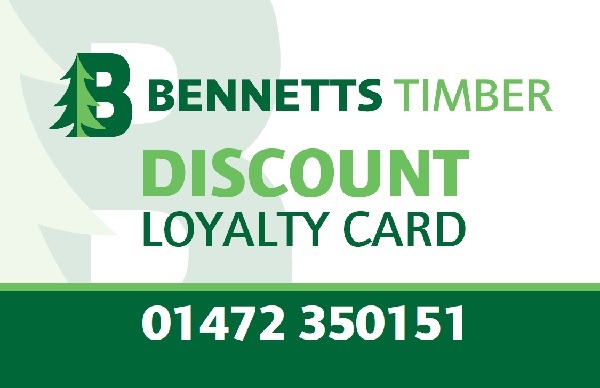 Take one of our Loyalty Cards when in store, spend £10 or more and you will receive stamps. Collect 10 Stamps and receive 10% OFF your next order. Get saving your points to make your 11th purchase even sweeter!